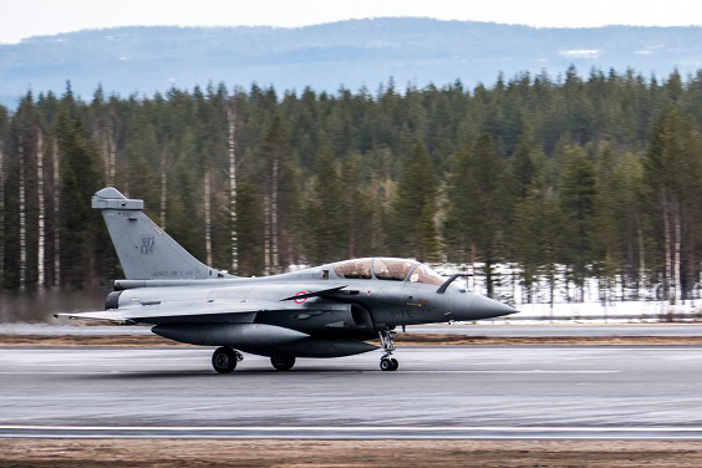 French defence and aerospace company Dassault Aviation is cold weather testing its Rafale multi-role fighter at Rovaniemi Air Base, Finland. 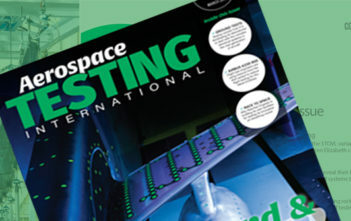 The test program, which started January 28 and runs for a week, is testing the fighter’s performance in sub-zero temperatures during the coldest time of the winter in Lapland. The Lapland Air Command is hosting the event but no Finnish Air Force flight operations are associated with the tests, neither is the testing program part of the HX fighter project to find a replacement for Finnish Air Force’s current F/A-18 fleet, said the Finnish Air Force. The Rafale twin-jet fighter can conduct ground and sea attacks, reconnaissance, high-accuracy strikes and nuclear strike deterrence. The fighter has been used by the French Air Force and Navy since 2004 and 2006, respectively and has been ordered by Egypt, Qatar and India.